Ice cream sandwiches are the scrumptious new hit with foodie lovers everywhere. 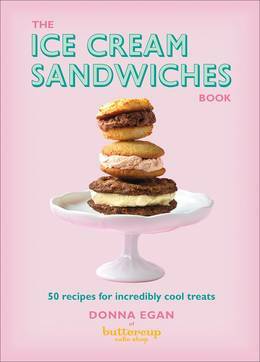 Inside this prettily packaged book are 50 easy-to-make recipes for ice cream fillings, simple cookies in a variety of tempting flavours and instructions for preparing and assembling them into delicious, unique sandwiches. 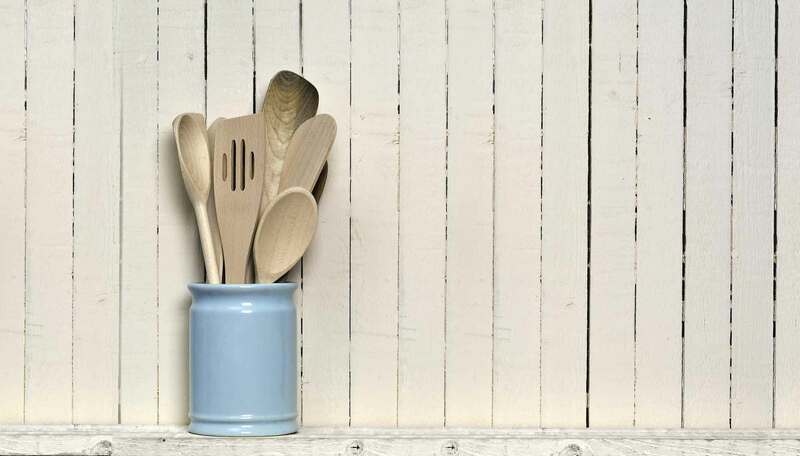 The ideal treat for kids and adults alike, it contains recipes from decadent Peanut Butter Dreams to fresh 'n' fruity Rose Meringues, kidelicious S'more Sandwiches and festive Merry Drums. This fun, colourful cookbook has every recipe you need to create these mouth-watering delights. Fully illustrated with colour photography throughout, this is the perfect gift to scoop up - the ultimate icy indulgence.